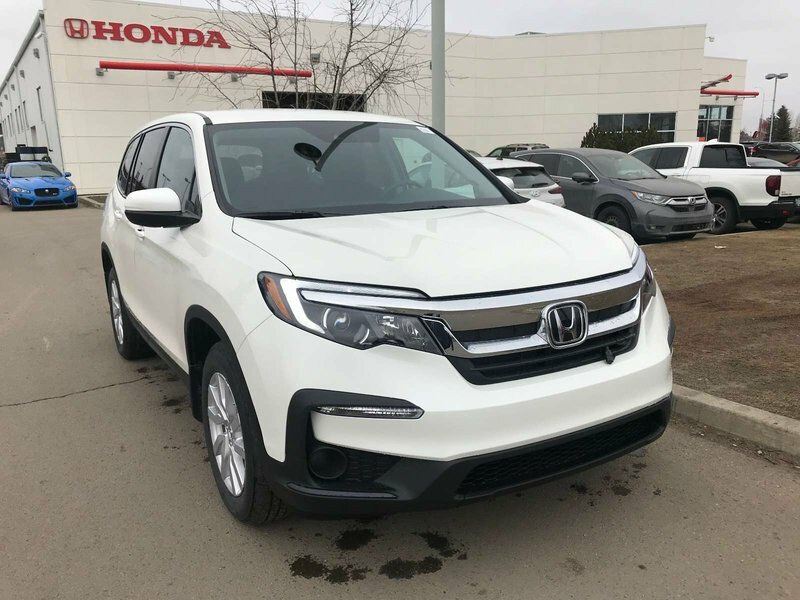 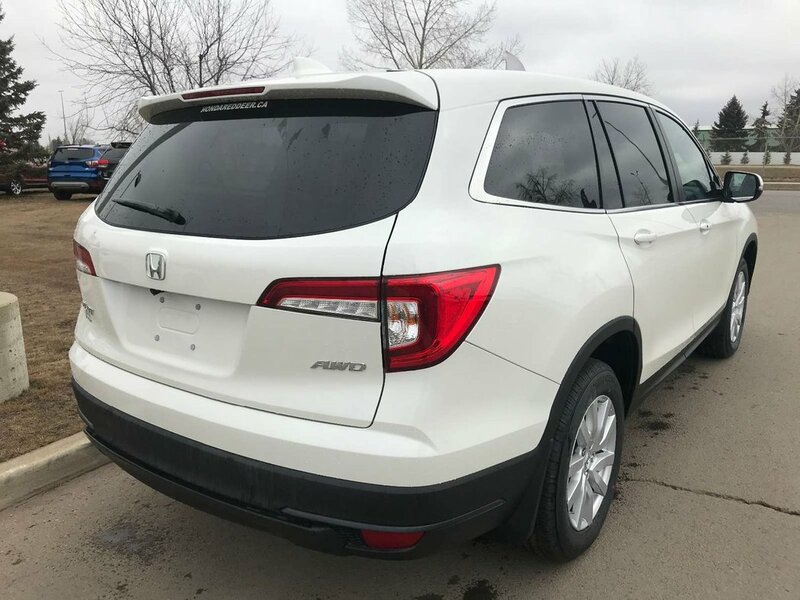 More refined and spacious for 2019, our Honda Pilot LX AWD in White has all the versatility, power and efficiency you desire in one stylish package! 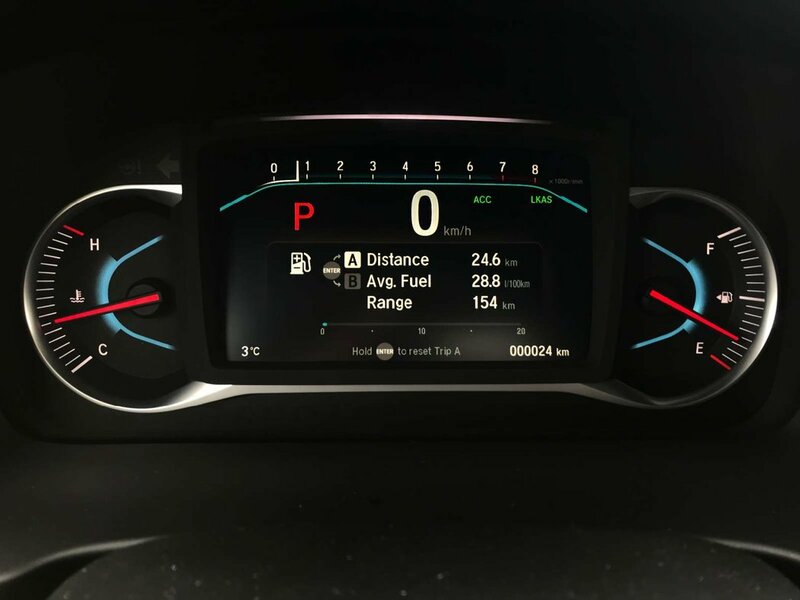 The 280hp 3.5 Liter V6 is paired with a smooth-shifting 6 Speed automatic to reward you with near 8.71 L/100km in this graceful All Wheel Drive. 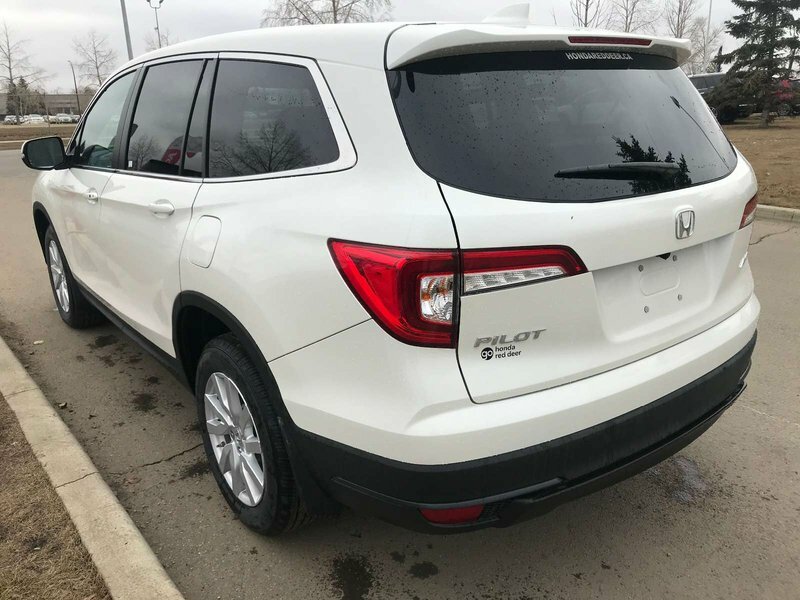 Check out the sporty contours of our Honda Pilot LX accented by fog lights, LED running lights, and a power tailgate. 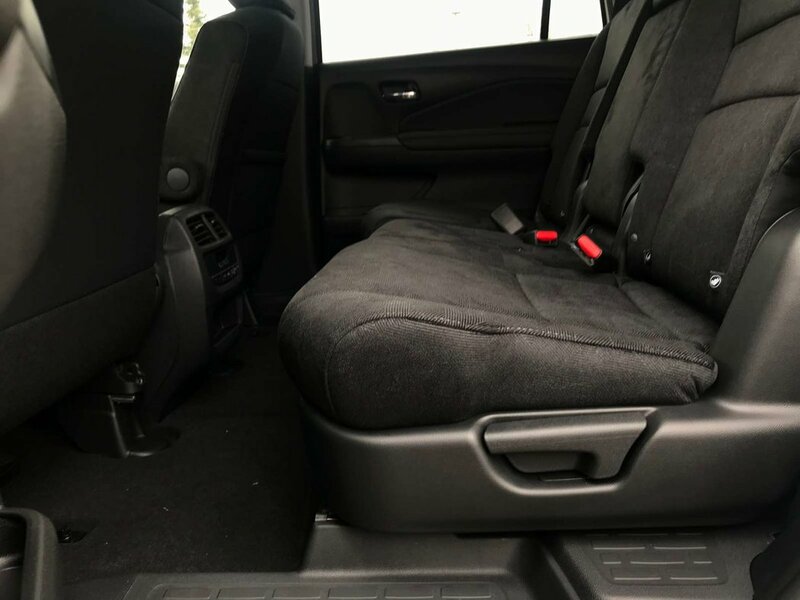 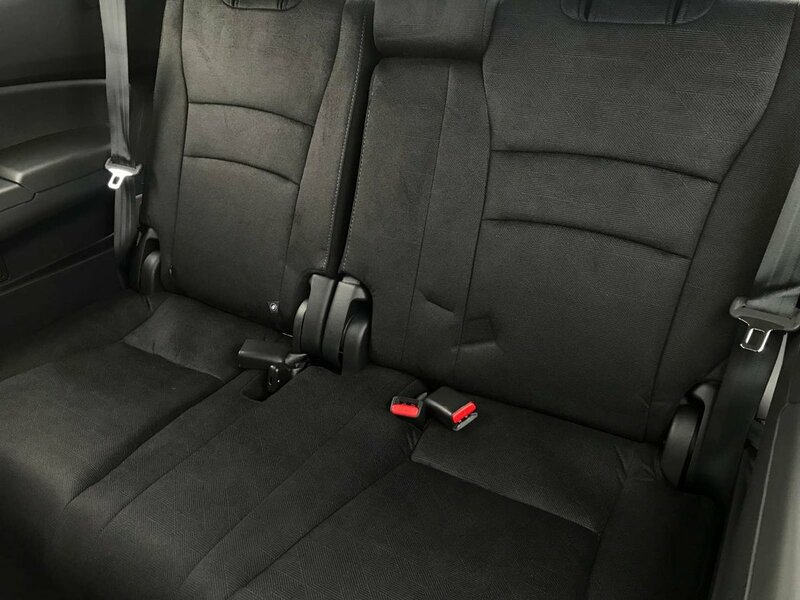 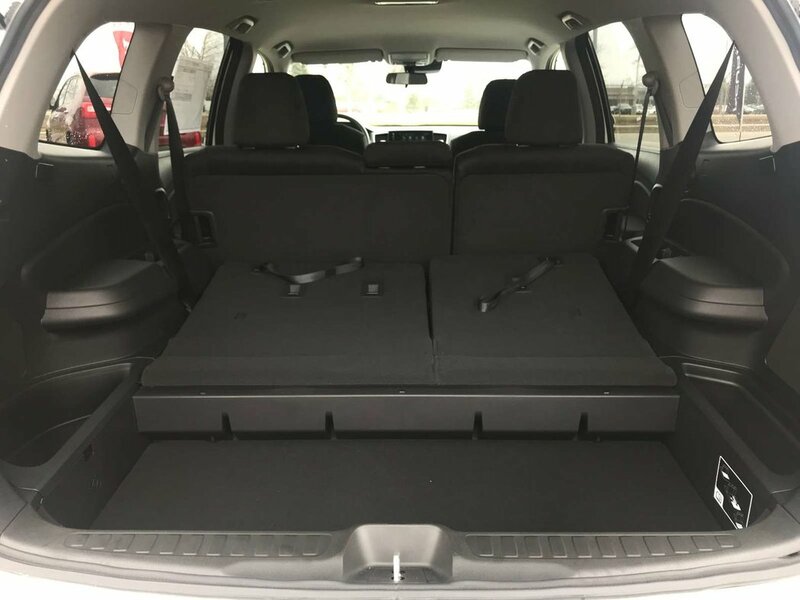 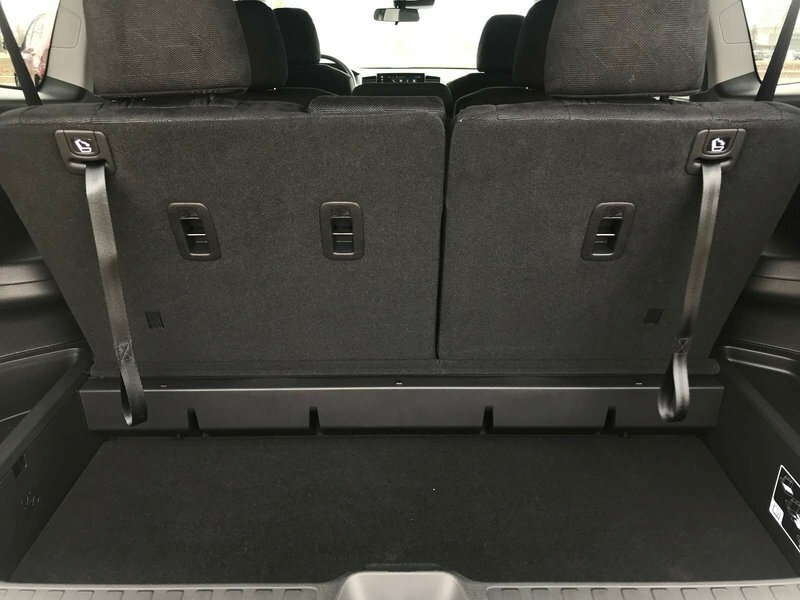 Slide inside to find plenty of room for up to 8 passengers with one-touch sliding second-row seats, heated front seats, leather upholstery, a beautiful sunroof, a rear entertainment system, and ample space for all of your gear. 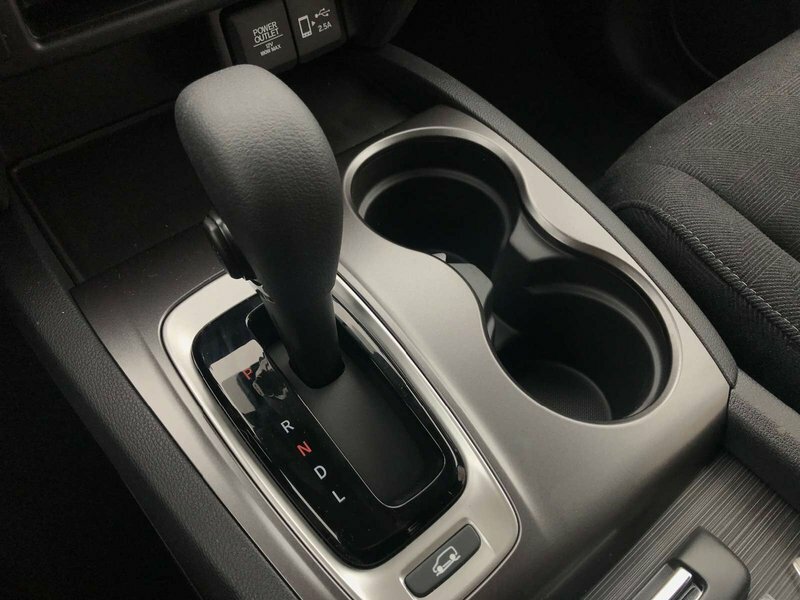 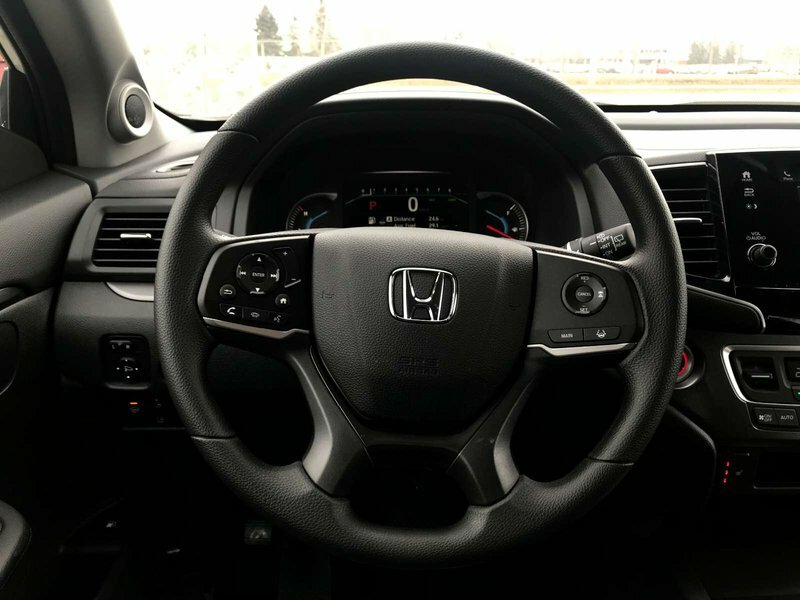 You'll appreciate keyless ignition/entry, three-zone automatic climate control, active noise cancellation, a rearview camera, and a 60/40-split folding third-row seat. 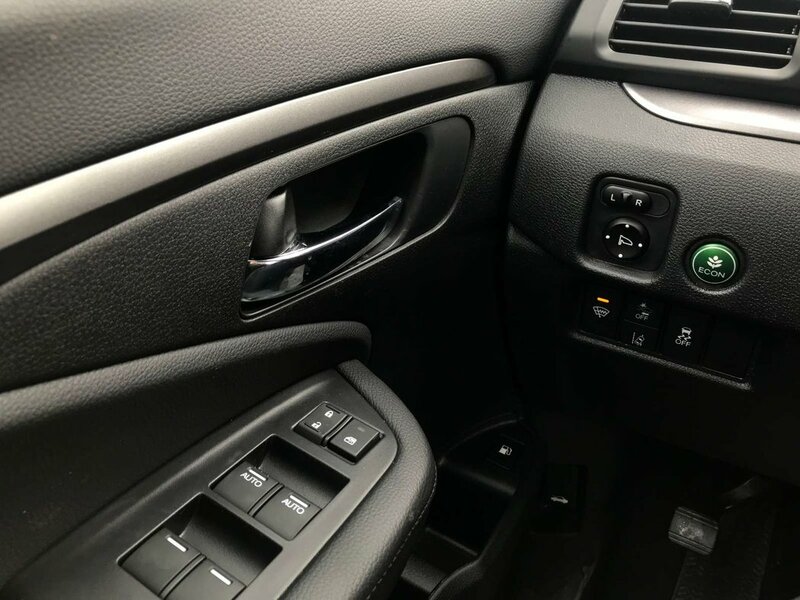 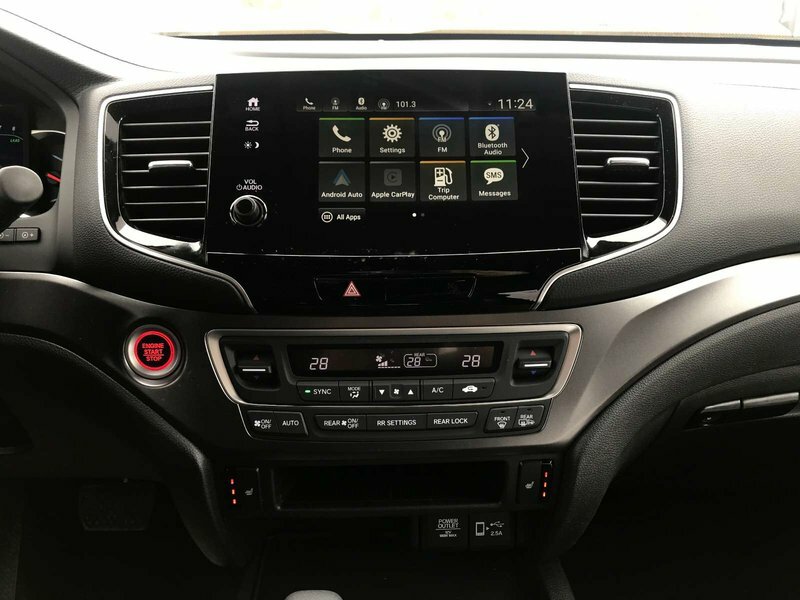 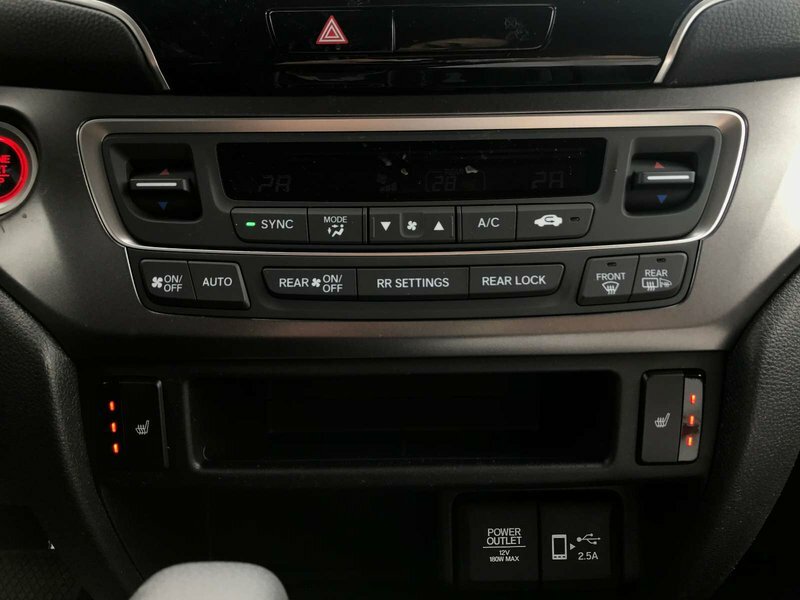 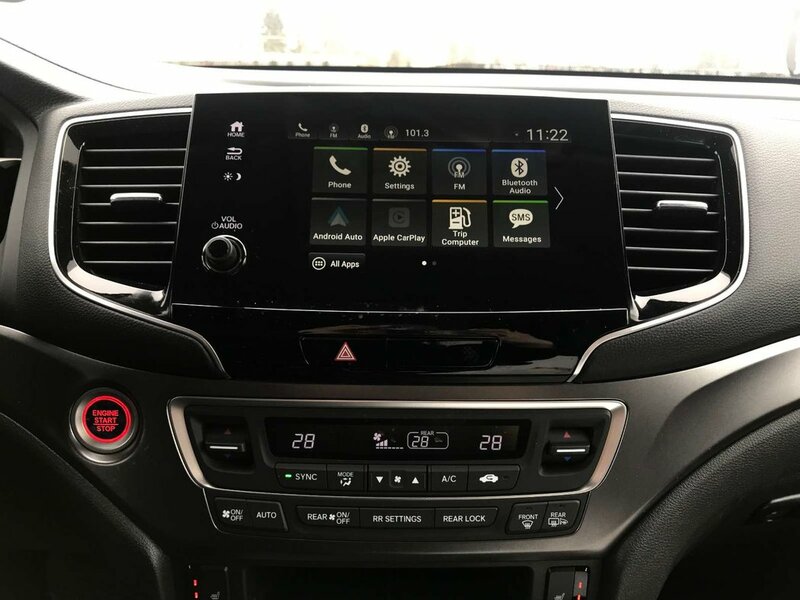 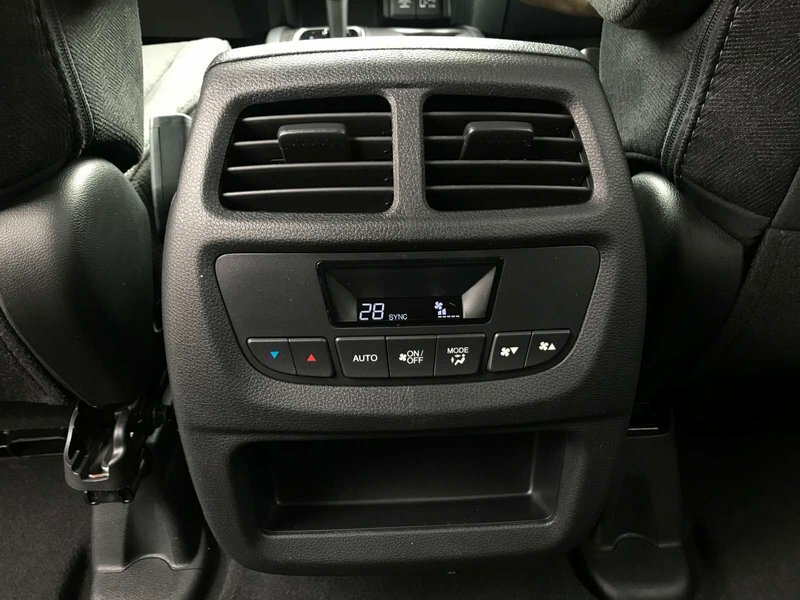 Sit back and admire the prominent touchscreen interface, turn up your favorite tunes on the 7 speaker sound system with satellite radio and Pandora Internet radio control, then take advantage of Bluetooth phone and audio connectivity, HondaLink, an auxiliary audio jack and a USB port. 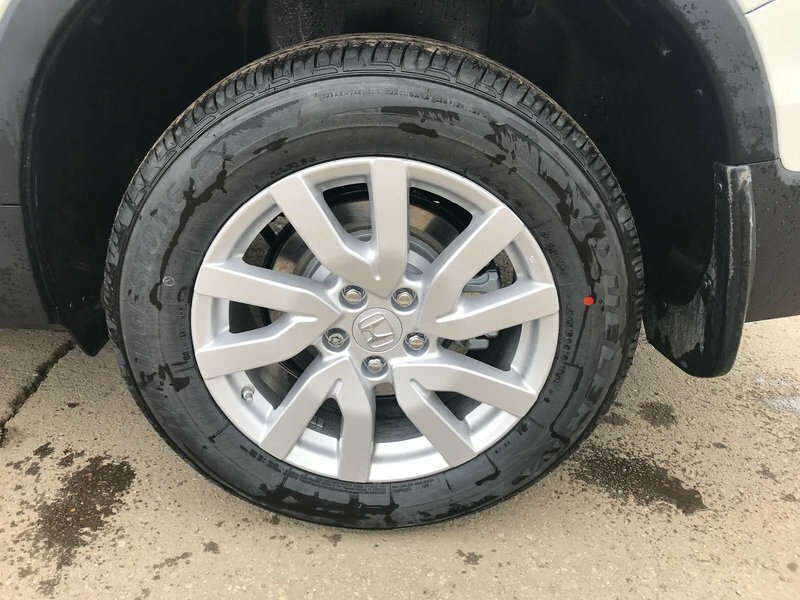 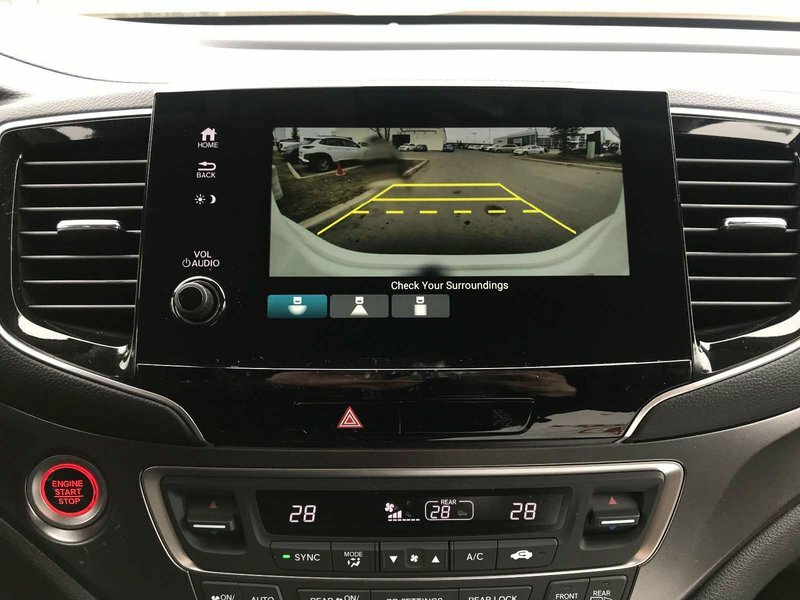 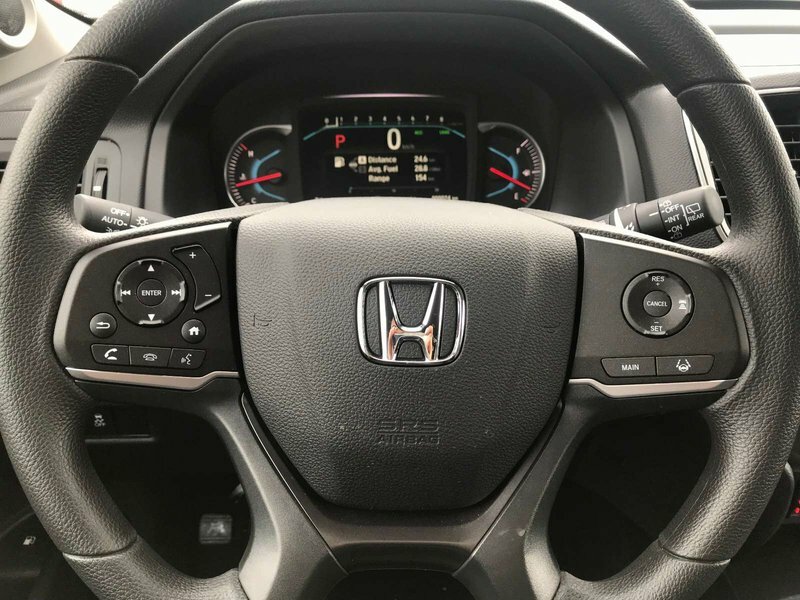 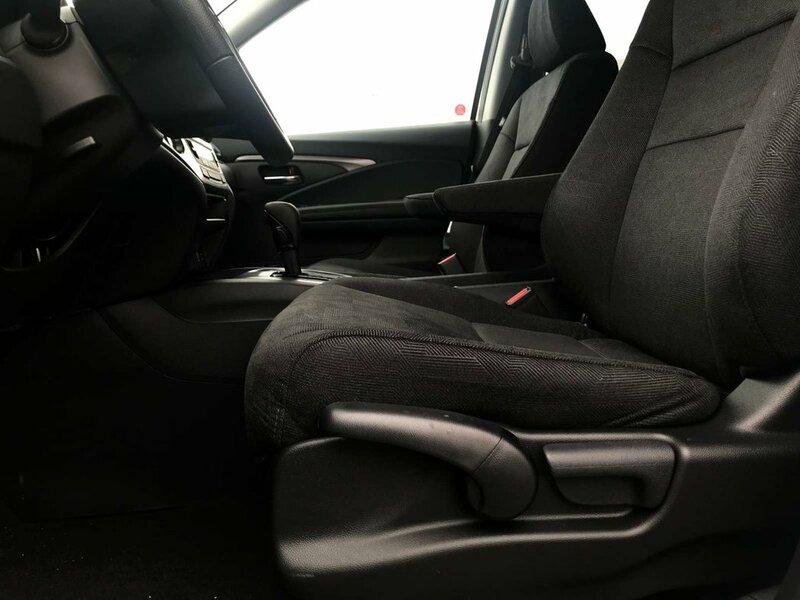 Honda's reputation for safety and reliability holds true thanks in part to safety features including anti-lock brakes, intelligent traction and stability control, the Honda Lane Watch blind spot camera, and more. 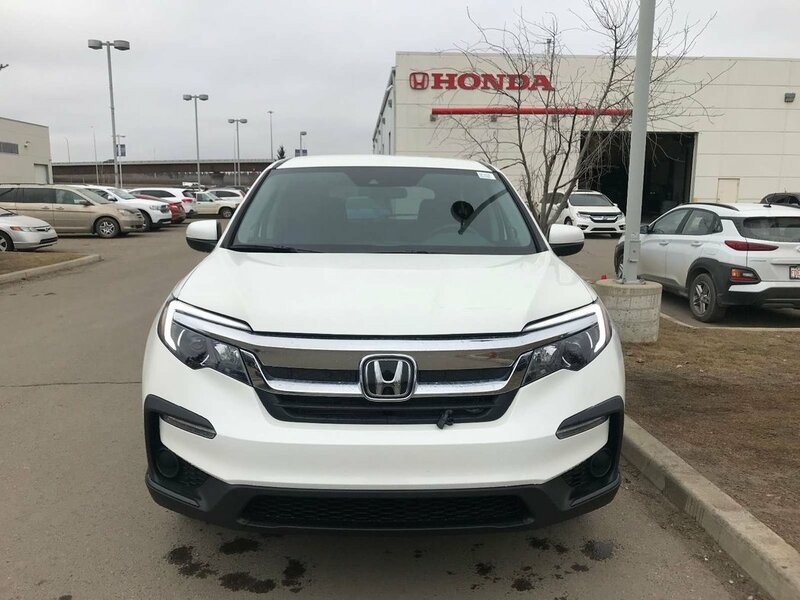 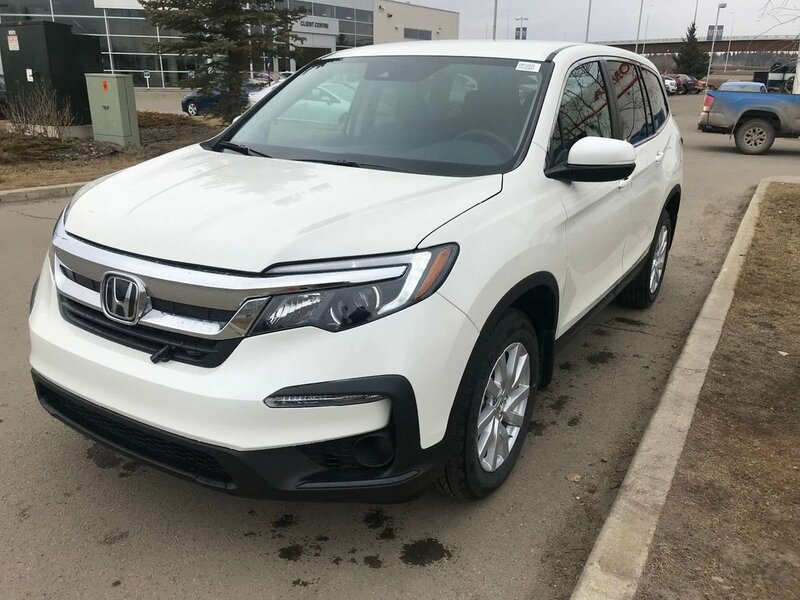 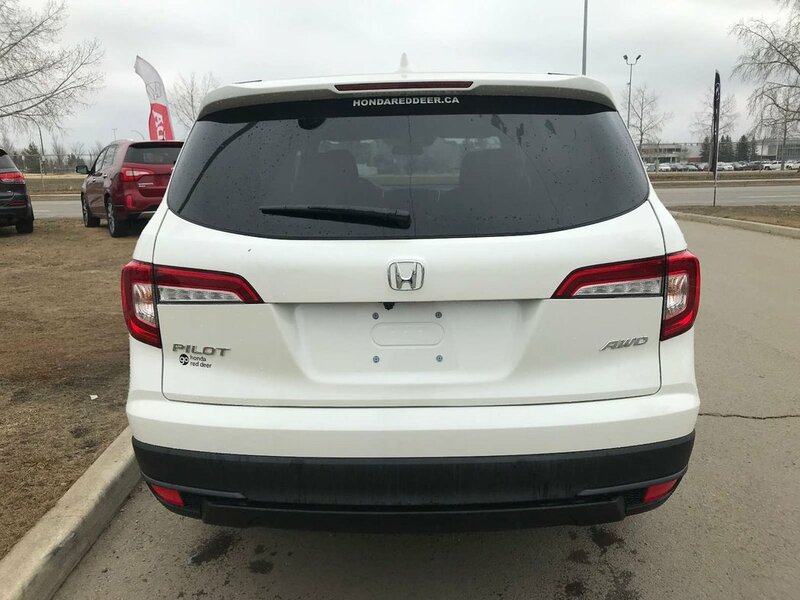 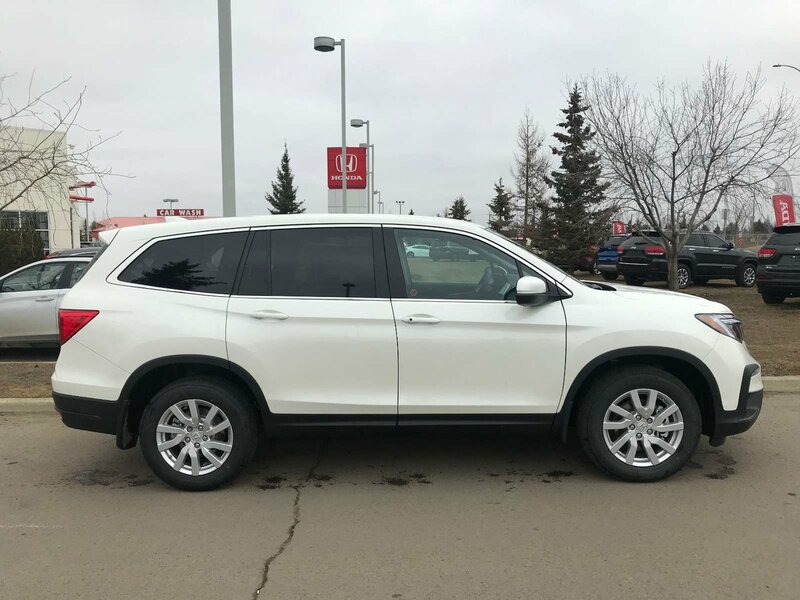 Ready to get you where you are going with family-friendly features and upscale style, your Honda Pilot awaits!Click, Call, or Text 403-347-7700 for more information or to book your test drive.